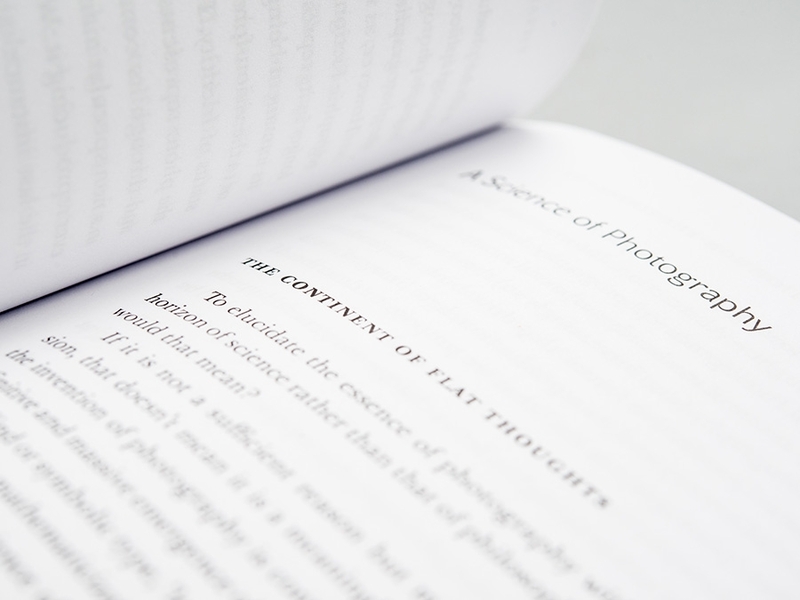 Description: If philosophy has always understood its relation to the world according to the model of the instantaneous flash of a photographic shot, how can there be a 'philosophy of photography' that is not viciously self-reflexive? 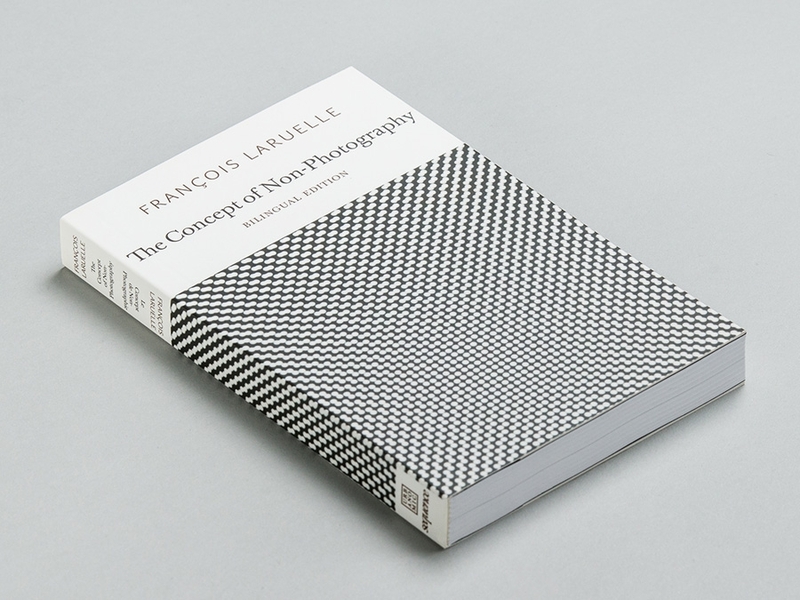 Challenging the assumptions made by any theory of photography that leaves its own 'onto-photo-logical' conditions uninterrogated, Laruelle thinks the photograph non-philosophically, so as to discover an essence of photography that precedes its historical, technological and aesthetic conditions. 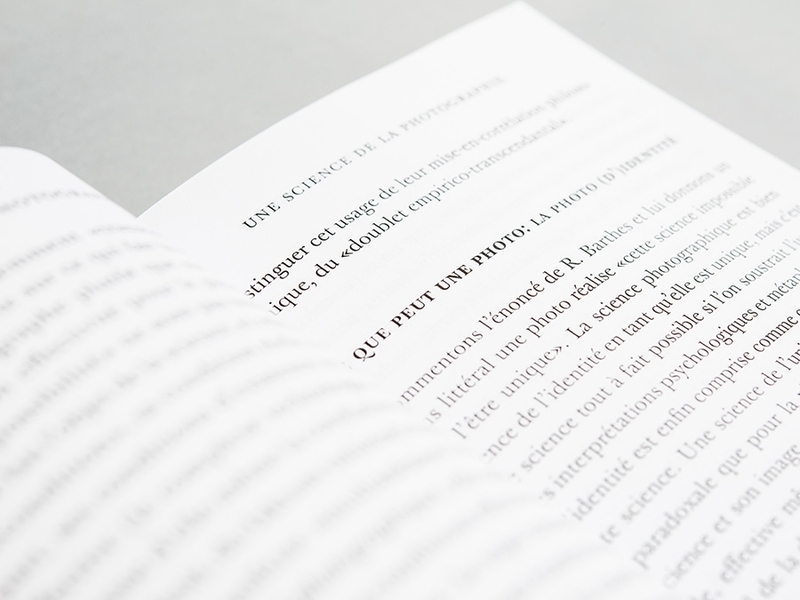 'The Concept of Non-Photography' develops a rigorous new thinking of the photograph in its relation to science, philosophy, and art, and introduces the reader to all of the key concepts of Laruelle's 'non-philosophy'. 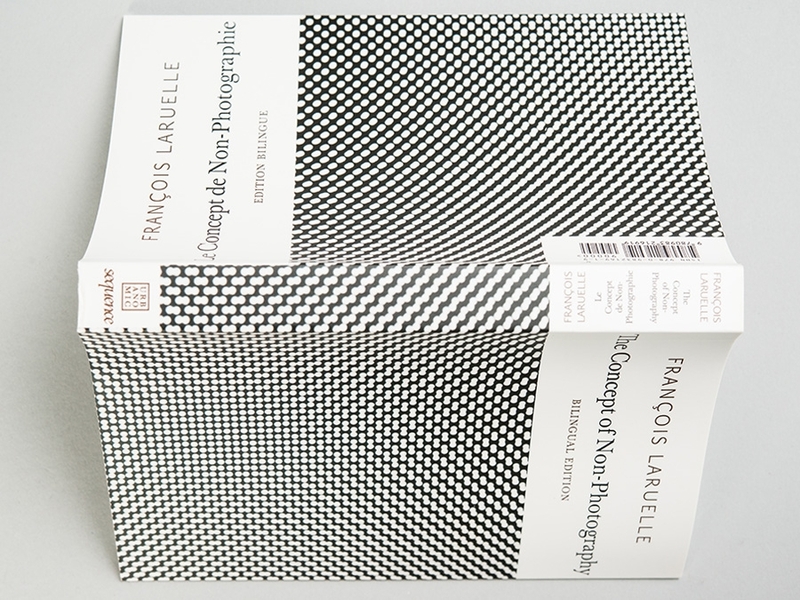 Author Biography: Francois Laruelle, Professor Emeritus at the University of Paris X (Nanterre) is the author of more than twenty books, including 'Biography of the Ordinary Man', 'Theory of Strangers', 'Principles of Non-Philosophy', 'Future Christ', 'Struggle and Utopia at the End Times of Philosophy', 'Anti-Badiou', and 'Non-Standard Philosophy'.